The economy system in Red Dead Online is so out of whack, that selling a gold wedding ring won't give you enough money to buy baked beans. The economy system in Red Dead Online is absurd to say the least. 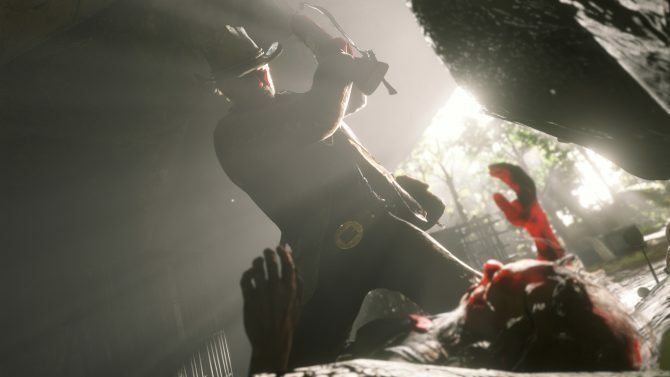 Of course, many of the criticisms around the newly released mode has been centered on the microtransactions, just like many released multiplayer games. However, some of the steep asking prices for items and the long crawl to earn any money have been topics worthy of criticism as well. During my playthrough of the story mode, which I happened to have finished last night, one way I made money was by selling off the valuable items that I collected. 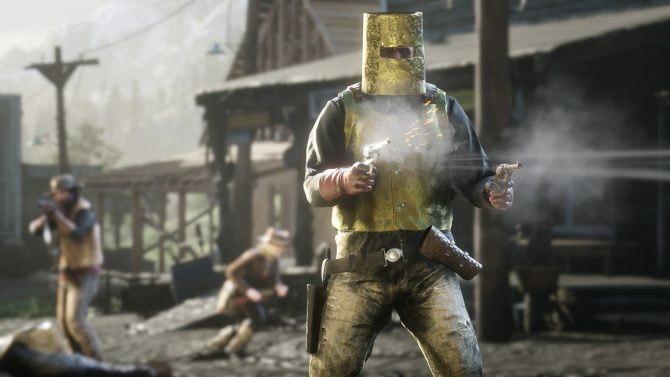 Well, it looks like this might not be your best bet in Red Dead Online. As noted by Eurogamer, a Reddit user named ConvictedWaffles pointed out that a can of baked beans is more valuable than a gold ring. Gold wedding rings can be sold for only $1.10, while a can of baked beans cost $1.20. If I am not mistaken, I can get a can of bean at my local grocery store for cheaper than that. Hell, if there is a sale I might be able to get two cans for cheaper, and all my Texas readers out there knows that HEB hooks it up on those sales. The shenanigans doesn’t stop there. More Reddit users dug a little deeper and pointed out another hilarious flaw in the economic system. In 1899, a Mauser pistol costed $35. 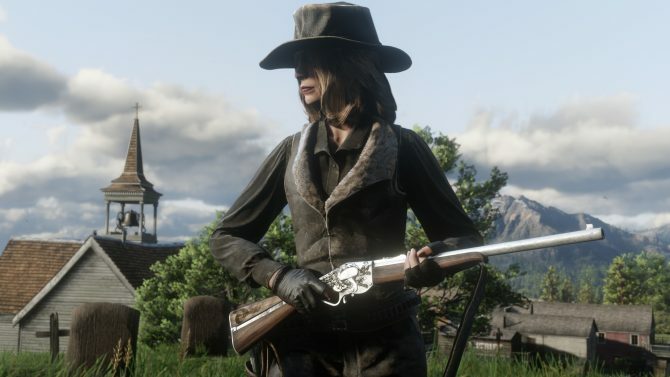 However, in Red Dead Online, the gun is a whopping $100, a full $65 more then what it costed in reality during 1899. As you can probably tell, many players are not very happy about this and are being vocal about these issues. 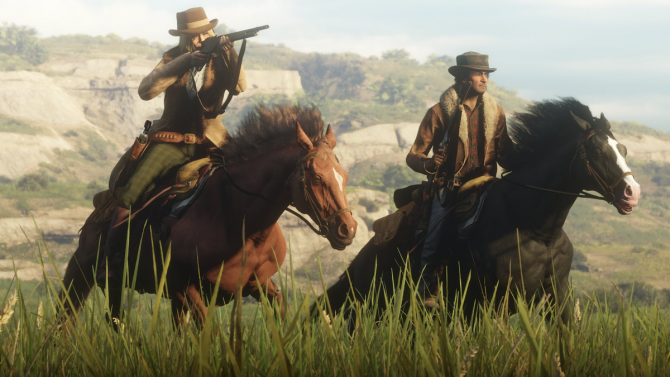 You can even give Rockstar some feedback on Red Dead Online right here. Red Dead Redemption 2 is currently available for Xbox One and PS4. 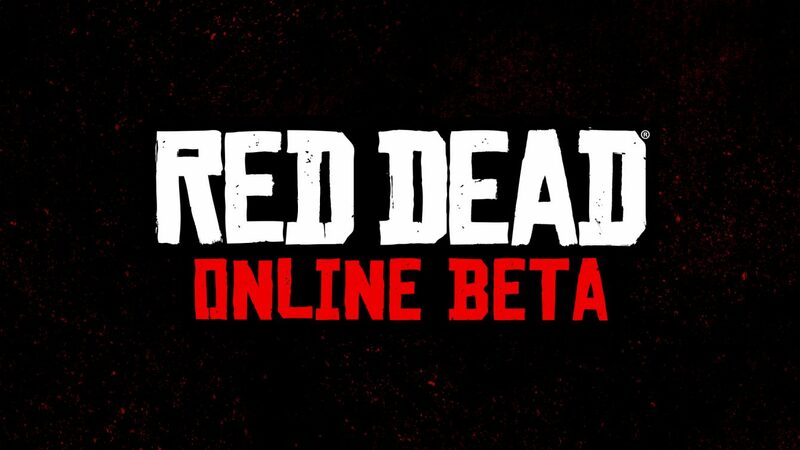 Red Dead Online just launched earlier this week and is available now to all players. If you haven’t picked up the game yet, you can so through Amazon.